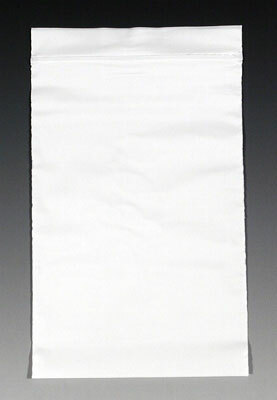 Polyethylene bags with spot-welded zippers and securely sealed sides for added strength. Call for details about color opacity, custom printing, and bags that meet FDA and USDA specifications for food contact. Usable dimensions are slightly smaller.